Be honest: how much would you kill to have the wedding ceremony that never gets forgotten: the one that is talked about at every family gathering, gushed over at every girls’ night, and envied by guests and onlookers alike? Every (honest) bride would admit this to be pretty dang cool. The best way to make it in the hall of fame is to stand out, and that requires some originality coupled with serious fun. It may seem like all the most unique wedding ideas have been taken, but we’re here to prove that wrong. 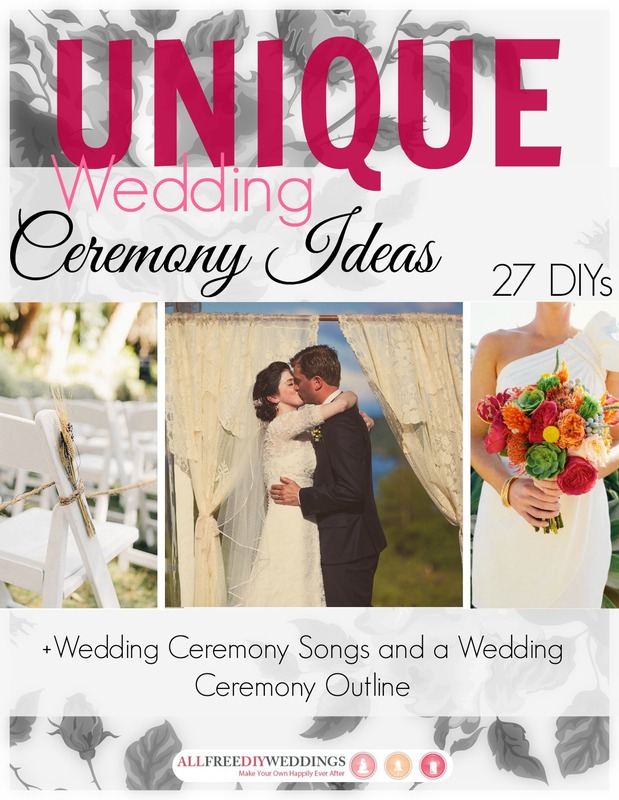 In the amazing free eBook, Unique Wedding Ceremony Ideas: 27 DIYs + Wedding Ceremony Songs and Outline, you are not only delivered over 25 ridiculously clever crafts but also invaluable advice. Say, “I do” surrounded by handcrafted love that looks anything but. 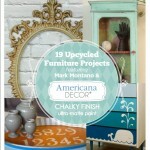 The projects in this free eBook look more professional than the work of professionals. (Solve that riddle.) 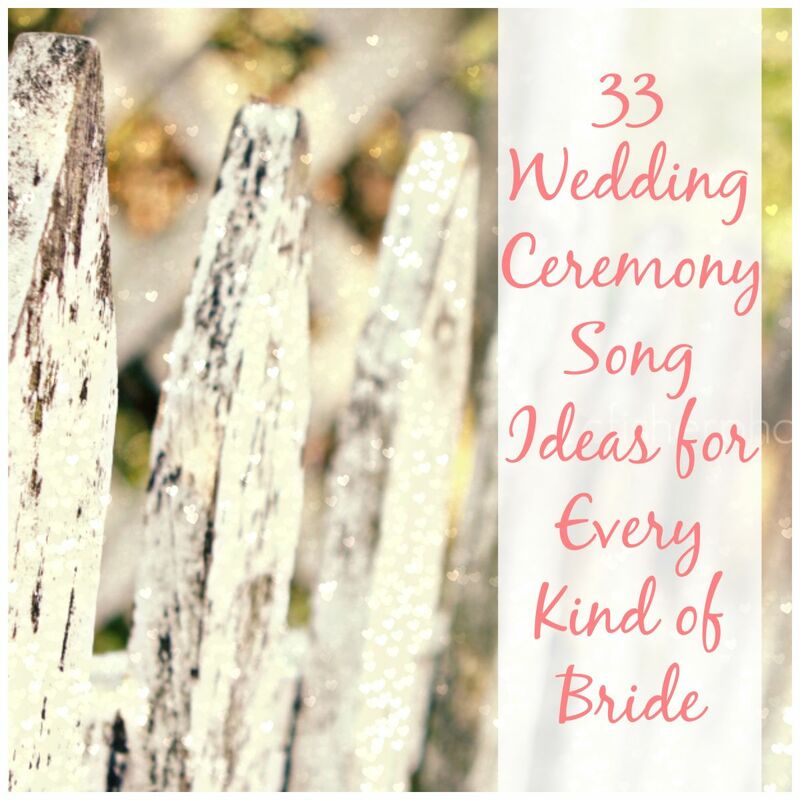 For a truly unique ceremony, find all of the ideas you need in Unique Wedding Ceremony Ideas: 27 DIYs + Wedding Ceremony Songs and Outline. Inside this fabulous free eBook, you’ll find everything you need to make a ceremony seriously stand out. Start with jaw-dropping attire and move your way to breathtaking flowers. Besides the decor this wealth of knowledge also offers wedding ceremony song ideas and a wedding ceremony outline to ease the planning process. 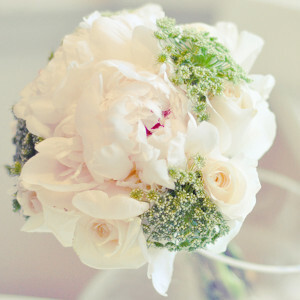 No matter your wedding color scheme, this free eBook will offer the tips and tricks you need to make your own bouquet. The flower arranging tips are easy to understand, allowing even the least botanical brides to whip up a beautiful bouquet in no time. Once you’ve mastered the art of bouquet-making, you can craft your own arrangement or take inspiration for some of the other bouquets shown in this free eBook. If you’d rather a bouquet that will stick around for more than a few days, there are also numerous non-floral options that will last a lifetime. Glamorous or rustic, classic or trendy, this free eBook boasts the perfect bouquet for every wedding theme. Whether you’re a key player in the day or a guest sharing in the love, this free eBook has plenty of fun ideas to spice up your attire. From classy tie clips to gorgeous bridal belts, this collection offers the perfect way to stand out. 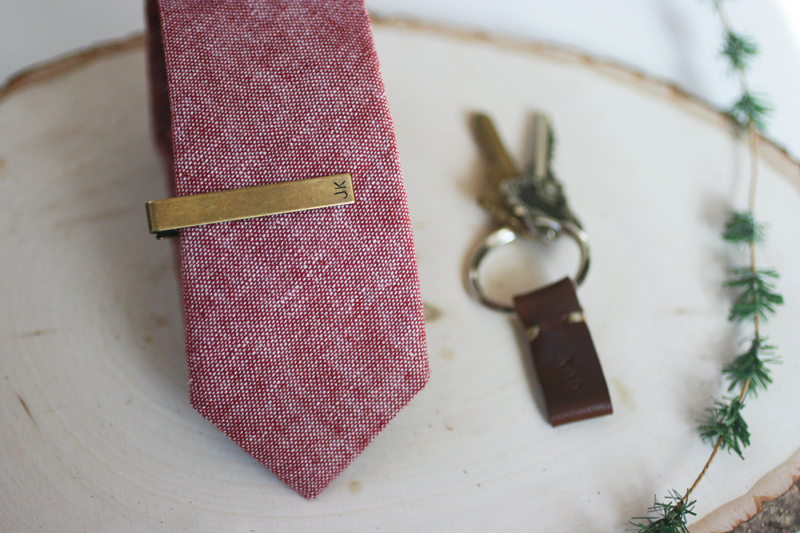 Give your groom a special gift to let him know that you’re with him always by making his tie for him. Another way to keep things personal is by personalizing your shoes to turn them into something blue, making them a special token of the biggest day of your life. Music evokes feelings in listeners, and therefore song choice is a great decider in the mood of your ceremony. As important as the attire, flowers, and decor are, nothing will tell the story as much as the music played. Pick meaningful songs that deliver the message you want to. 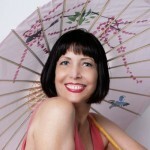 With the millions of song choices out there, it can be overwhelming to try to pare it down to a few that work for you. To assist in the task, this free eBook has a collection of amazing wedding ceremony song ideas. From modern wedding ceremony songs to old favorites, the list covers music choices for every type of wedding. Download Unique Wedding Ceremony Ideas: 27 DIYs + Wedding Ceremony Songs and Outline today to make your ceremony seriously stand out. Have you ever been to a ceremony that dropped your jaw? What about it did so? It’s that time of year again, the air is just buzzing with wedding fever. It’s no secret that people want the best wedding of the century and with the “Unique Wedding Ceremony Ideas” ebook it’s easy to pick out great ideas to include in your wedding. 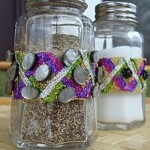 These DIY ideas are a great way to save cash! (Because no matter how much we might wish for it, weddings simply do not come in cheap). It’s great that this ebook includes everything from music to clothes to the bouquet. Creating your dream wedding shouldn’t be a hassle, it should be pure enjoyment because that’s what your setting up the rest of your life to be like with your special someone. What a super useful tool in making a special day that much more special. Definitely should be pinned to everyone’s wedding board!